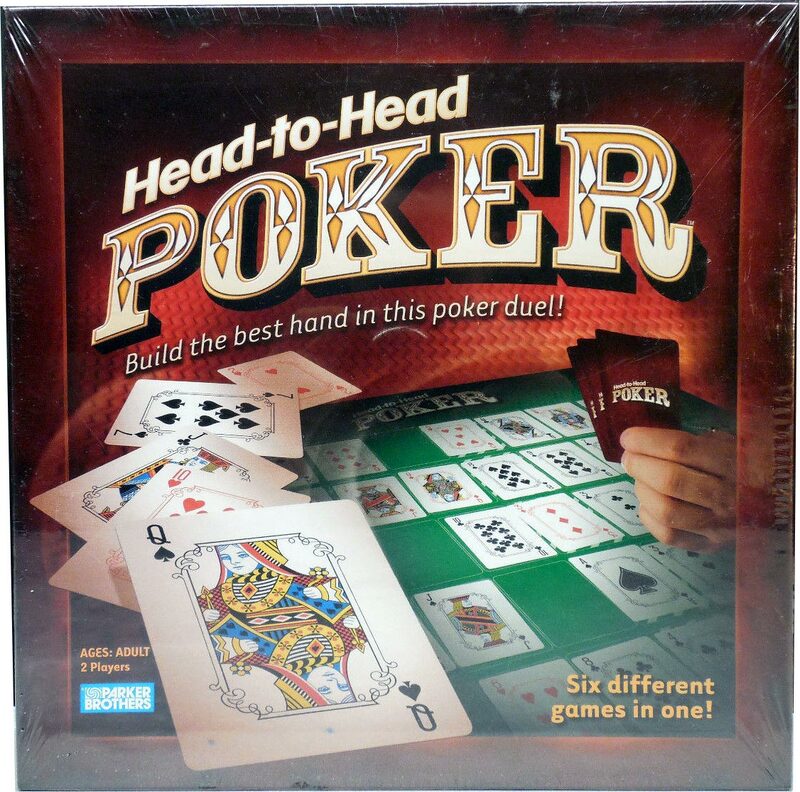 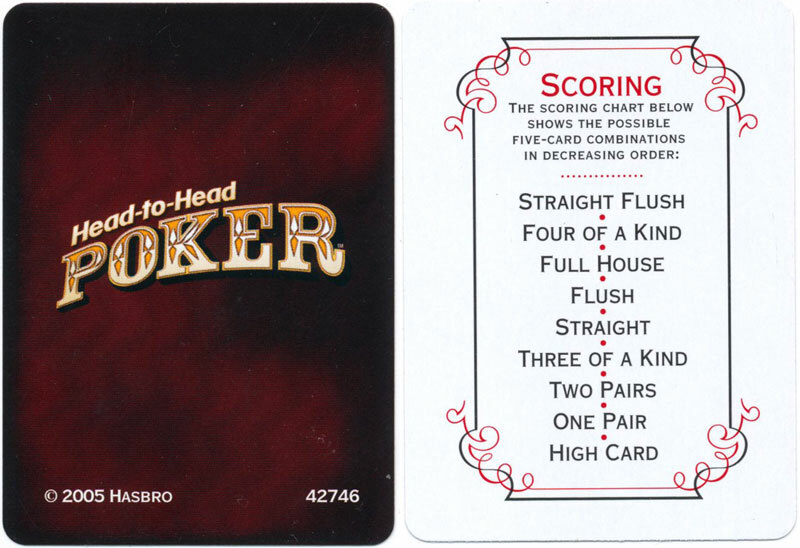 Above: “Head-to-Head” Poker by Parker Brothers (Hasbro), 2005. 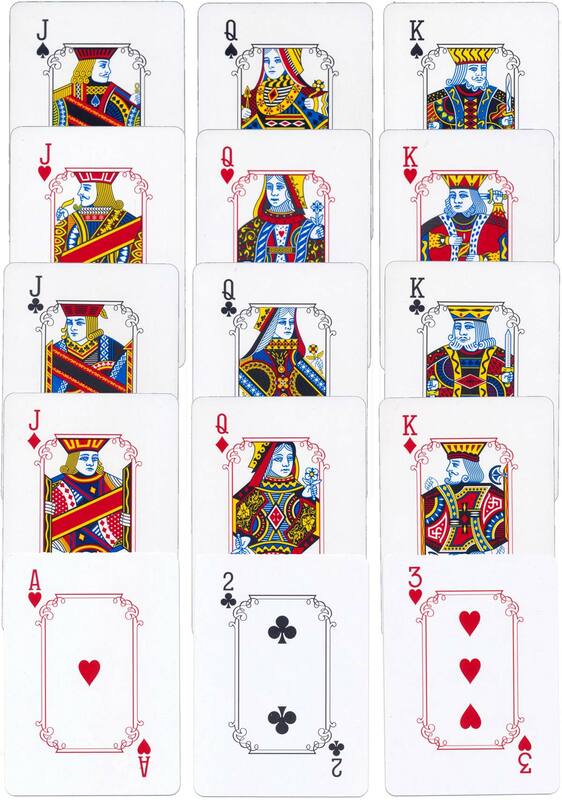 52 cards. 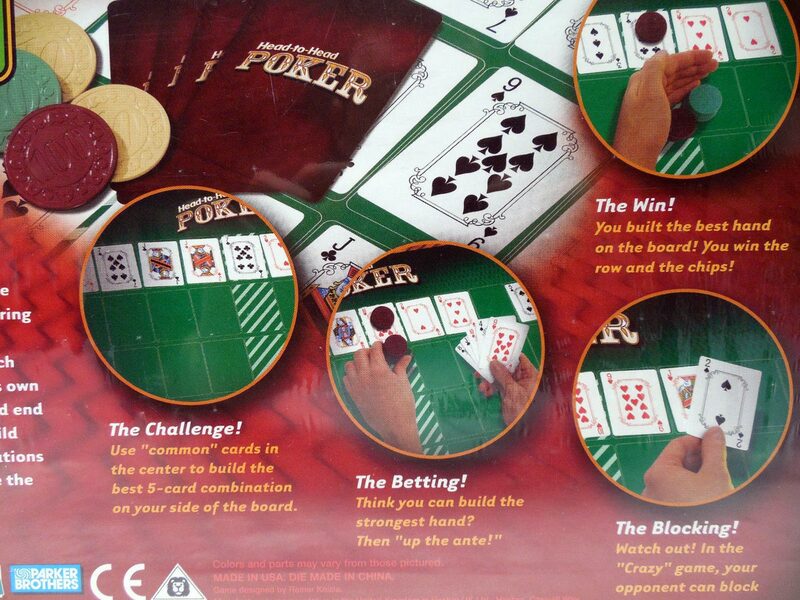 Courtesy Matt Probert.